Vivo Y93s was presented today in China. The price is 1698 yuan. This, after conversion, gives us about PLN 885. It’s a bit of a lot, when we take a look at the technical specification, because it does not knock down and at a similar price in the Middle Kingdom you can buy better smartphones, such as Xiaomi Mi Max 3. 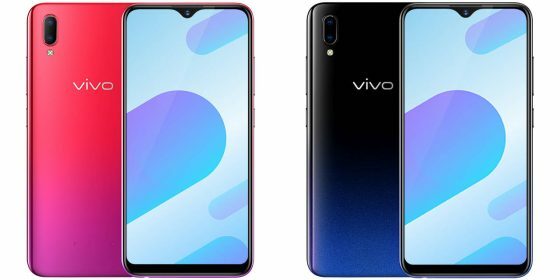 Vivo Y93s has a weak MediaTek MT6762 Helio P22 processor with 4 GB of RAM. Then we have 128 GB of data space, which is a plus. They can be expanded using 256 GB microSD memory cards. The 6.2-inch screen with a small indentation only offers HD + resolution. On board the Vivo Y93s is also a battery with a capacity of 4030 mAh. The camera consists of 13 and 2 megapixel sensors. Above the screen there is a 8 Mpix f / 1.8 camera for selfies. The whole works under the control of Android 8.1 Oreo with the company’s proprietary overlay. 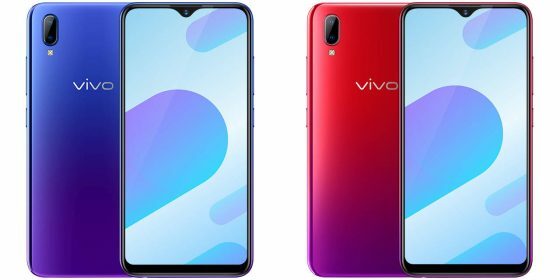 Detailed specifications of the Vivo Y93s can be found below.